The writing has been on the wall for Remi Garde pretty much since he walked through the doors at Villa Park. Not since QPR in 2012/13 have we seen a team so meekly surrender there position in the top flight. 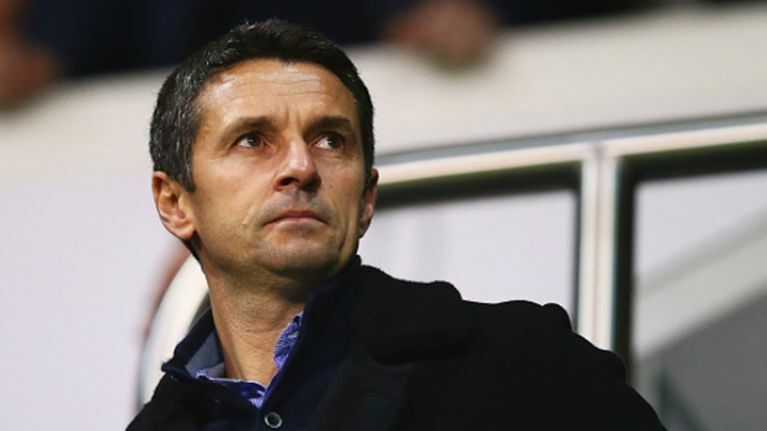 It's pretty much impossible to see Garde – who was very highly regarded as a coach before arriving at Villa – sticking around to try and get the club out of the Championship. With that in mind, Villa are said to have two key targets to take over from Garde in the summer: Sean Dyche and Nigel Pearson. 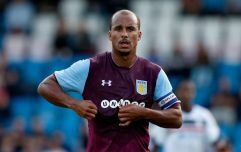 Whether Dyche would be interested in going to Villa is another matter entirely. Burnley are currently top of the Championship and if they are promoted back to the top flight it's hard to imagine the 44-year-old Dyche (below) swapping the chance of managing in the Premier League for the task of guiding a side to promotion for the third time in four years. Pearson on the other hand has been out of work since leaving Leicester last summer, a decision that seemed to be made after a collapse in his relationship with the club's owners rather than anything that happened on the field, the attempted strangling of an opposing player aside. David Moyes is another name that has been mentioned but again it remains to be seen if he would be willing to drop down to the Championship. The hunt for the new Villa manager is being led by for FA Chairman David Bernstein, now a director at Villa, and former manager Brian Little. Doug Ellis once told Peter Crouch that he "invented the overhead kick"